This prestigious Group 1 flat-turf horse race is an unmissable event in the Parisian social calendar. 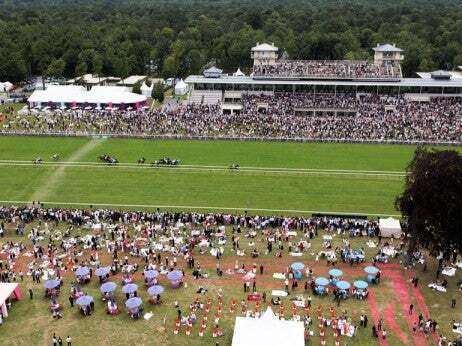 Celebrated as the most esteemed race in Europe, it is the battle ground for the best thoroughbreds in the world, and stomping ground of the French and international elite. 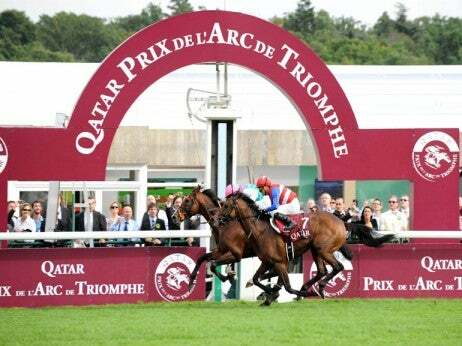 Held over a weekend in October, it features a huge list of races culminating in the titular Prix de l’Arc de Triomphe, a breath-taking gallop over the hippodrome’s velvet lawns. Watch the spectacle from the VIP Village, a special enclave guaranteed to keep you wined and dined in privacy during the event. Hospitality packages can be organized through Quarterback, the official event hospitality organizers.